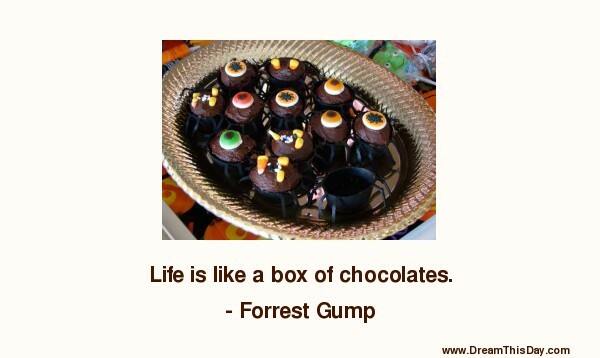 Please enjoy these Life Is Like quotes from the collection at Life Quotes and Sayings. Life is like a slippery downhill slope. Go skiing and scream Whee... all the way down. you're always with somebody you don't like. Thank you for visiting these Life Is Like Quotes.